Understanding your unique needs helps us to preserve and grow your wealth to meet your long-term goals. 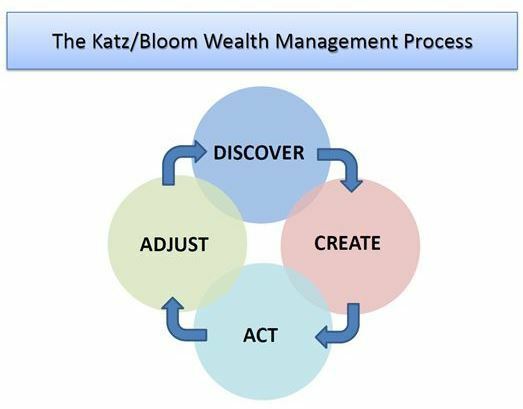 By working together for over 25 years, the Katz/Bloom Group clients receive comprehensive experience and wisdom in navigating the intricacies of managing individual, family, and business wealth. We focus on the long-term wealth management strategy, portfolio management, and financial planning of high net worth clients. Discover: Our relationship begins with active listening to gain a thorough understanding of your needs, lifestyle, family, and your goals for the future. We work with YOU to quantify and analyze investments, personal assets and liabilities, current portfolio allocation, assets earmarked for specific goals, and current income and savings as well as anticipated future spending and income. Create: We work with you to develop a roadmap to help you meet your long-term goals and objectives. We are anchored by long-term integrated investment plans; we strive to be tax aware, fee efficient, and transparent, and optimize the customized plan across assets, liabilities, spending, and estate planning needs. Act: We implement investment plan, retirement plan, trust services, cash management, and insurance solutions suited to your needs. 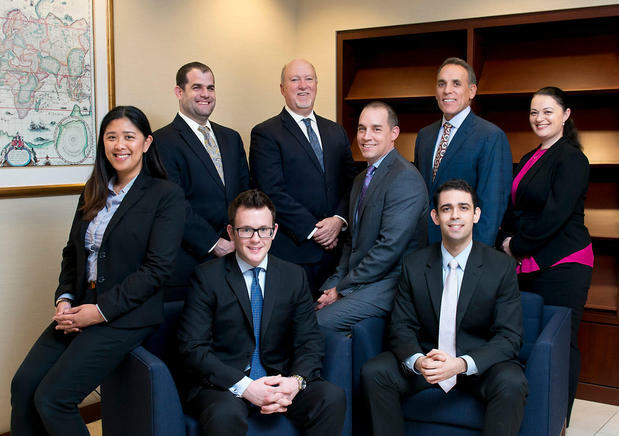 We work with YOU to finalize agreed upon asset allocation and investment plans and schedule. We develop a family organizer for you and coordinate with your estate attorney and CPA to understand the account structure. Adjust: Achieving your goals requires vigilance and flexibility. We help you monitor your progress and make adjustments as life evolves, markets and tax laws shift, and priorities change. We accomplish this by having quarterly or bi-annual strategy and tactical meetings with you and attending numerous continuing education programs with regards to the dynamics of investing. We keep the family organizer thorough and current, and update YOUR financial plan to reflect key events in your life. Investing with impact objectives are unique. Through thoughtful dialogue and collaboration with the Katz/Bloom Group, our clients clarify and reveal their distinct motivations that ultimately drive their Investing with Impact strategy. These drivers incorporate institutional mission, personal values, worldwide and more. 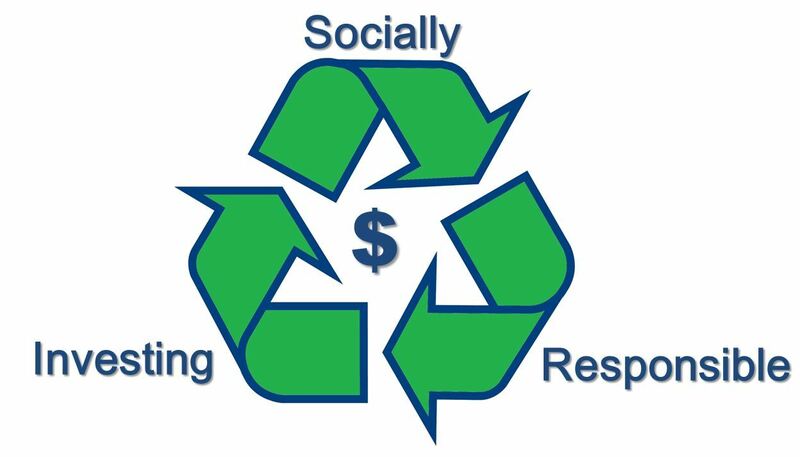 Some examples include, among many others, integrating environmental awareness, promoting diversity and supporting local communities. Using Morgan Stanley’s Investing with Impact Platform, the Katz/Bloom Group offers a spectrum of approaches designed to deliver customized solutions based on our clients’ distinct financial and impact objectives. Craig Bloom has been actively involved in his community as a Big Brother, a member of the Finance Committee at Campbell Hall School, as well as a former President of his local Little League. Over the last 20+ years, Craig has influenced the lives of many children through his efforts as a youth baseball. Although Craig's children are grown, he continues to give his time by coaching and mentoring a 12 year old baseball team, the Encino Vipers. Craig takes the team and their families to Cooperstown every summer for a week long tournament and the experience of a lifetime playing in the home of baseball and the Baseball Hall of Fame. 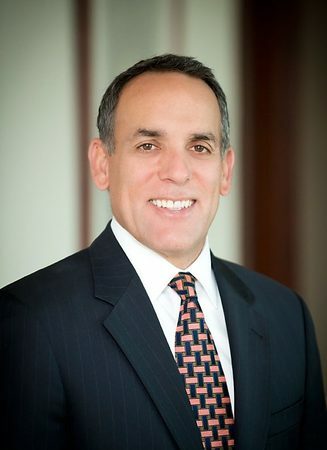 Brian Katz is the former Chairman of the Board of C5LA, a non-profit organization which inspires high-potential, at-risk, youth in Los Angeles to pursue personal success in high school while preparing for college. He is also the former president of the Los Angeles County Parents Association of the US Air Force Academy. Jonathan O'Brien is the President of the Foundation for Saint Cyril School, and has participated in fundraising for the Wounded Warrior Project, the Medal of Honor Foundation, Susan G. Komen for the Cure Foundation and is a current member of the Men’s Guild for Children’s Hospital of Los Angeles. Successful athletes and entertainers, who have set themselves apart, showed us that we needed to set ourselves apart, too. You required special attention, focused resources, a new way of thinking about managing wealth and about supporting the ambitions of the most ambitious. You needed a resource as big, as specialized and as energized as your life. The Global Sports & Entertainment Division (GSE) requires Financial Advisors to know the industry and how money flows from your work to your wallet. With 2 of the 95 financial advisors of the GSE Directors, the Katz/Bloom Group has proven a unique ability to work with athletes and entertainers to help them achieve their needs and goals. We will help you navigate through every stage of your career and beyond. You have a handful of people who have supported you, encouraged you and watched your back. We embrace teamwork as a force that turns vision into reality. We support and respect your personal confidants, and respect the role we play. We will work alongside your agent, business managers and personal confidants and combine our strength with theirs to bring you greater success. As an Executive Director, Senior Portfolio Manager and Sports and Entertainment Director, Craig is responsible for all investment decisions, financial planning, and assists in the development of investment policy statements for our clients. In his 35+ years of working in wealth and investment management, he has seen several nerve-racking bear and bull markets. Through it all, Craig has maintained a mature and disciplined approach to planning, managing, and helping his clients achieve their wealth goals. This kind of experience and maturity is what has fostered the longevity and trust in Craig’s relationship with his clients. Our wealth management approach is to work closely and mentor our clients through the important stages of their life – birth of a child or grandchild, marriage (or divorce), death, and other significant life events. Working hand in hand with our clients through these events has yielded us long standing, multi-generational relationships with their families. As a Sports and Entertainment Director, I understand the complexities and pressures athletes and entertainers face and the financial implications that come with that. Working closely with top professionals in the sports and entertainment industries and their personal confidantes, I help provide access to the products and services needed to build and preserve financial independence as their circumstances, goals and priorities continue to evolve. Craig received his undergraduate degree from UCLA and his MBA in Finance from USC. He is also a graduate of the University of Pennsylvania's Wharton School of Business prestigious Investment Management Analyst program (CIMA®). In 2015 the Financial Times recognized Craig as one of the top 400 financial advisors in America. Lastly, Craig and his wife Stacy have three children, Kevin, Caitlin and Cory. He is actively involved in his community as a Big Brother for the last 36 years and the former President of Encino Little League. Over the last 15 years, Craig has influenced the lives of many children through his efforts as a youth baseball coach. Craig is currently the chairman emeritus for Campbell Hall’s annual charity golf tournament and a member of the schools finance committee. As an Executive Director, Senior Portfolio Manager and Sports and Entertainment Director of a Wealth Management team based in Sherman Oaks, CA, Brian oversees the "comprehensive wealth management strategy" of the clients who entrust their wealth to his team and he works closely with their outside advisors to maintain the consistency of the overall wealth management strategy. Brian brings over 35 years of investment experience to his clients. He is a speaker and guest lecturer on the subjects of asset allocation and global investment planning. 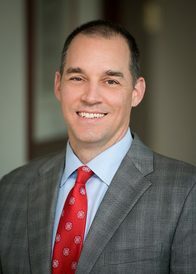 Brian was a featured speaker at the New York University, Institute on Family Wealth and has been quoted extensively in such publications as the Wall Street Journal. At Morgan Stanley, Brian is the Chairman of the prestigious Consulting Group Advisory Council and a member of the Advisory Board of the Academy of Family Wealth Management. Morgan Stanley Global Sports & Entertainment is a specialized wealth management division of Morgan Stanley, dedicated to serving the unique and complex needs of athletes, entertainers and top professionals in the sports and entertainment industry. As a Sports and Entertainment Director, I have the related experience and access to world-class resources and programs needed to help craft creative financial strategies that address for the unique challenges and dynamics of sports and entertainment professionals’ careers. 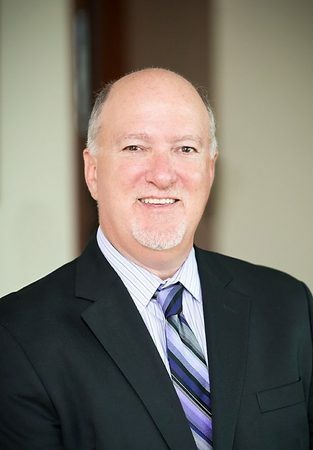 Brian received his undergraduate degree, with honors, in Economics from UCLA in 1980 and has earned the prestigious designation of Certified Investment Management Analyst® (CIMA®) from the University of Pennsylvania's Wharton School of Business. Brian recently served as Chairman of the Board of C5LA, a non-profit organization which inspires high-potential, at-risk, youth in Los Angeles to pursue personal success in high school while preparing for college. He is also the former President of the Los Angeles County Parents Association of the US Air Force Academy. Lastly, Brian and his wife Mary are the proud parents of two young men, Matthew and Daniel, graduates of Princeton University and the US Air Force Academy, respectively. Brian is also involved with the Anti-Defamation League (ADL) as a former member of the Board and is the past Chairman of its annual Golf Tournament at El Caballero Country Club. Jonathan OBrien has been a Vice President and Financial Advisor with Morgan Stanley Wealth Management Group in Sherman Oaks since 2012. 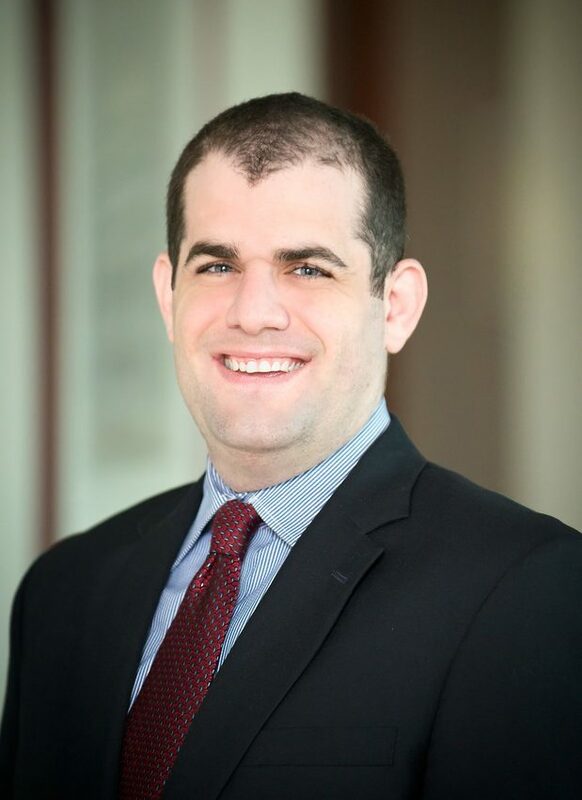 He joined the Katz/Bloom group in January 2016, bringing with him his experience in both Client Development and process driven Goals Based Financial Planning. He has worked in the financial services sector since 1996, focusing specifically on Wealth Management and Goals Based Financial Planning since 2001. Jonathan has gained invaluable experience throughout his time in the financial services sector, helping his clients navigate multiple bull and bear markets and keeping them on track to accomplish their financial goals. Jonathan is alumnus of Notre Dame high school and earned his Bachelor’s Degree from Loyola Marymount University. He is the President of the Foundation for St Cyril School, and has participate in fundraising for the Susan G Komen for the Cure Foundation, Wounded Warrior Project, The Medal of Honor Foundation and is a current member of the Men’s Guild for Children's Hospital Los Angeles. Jonathan lives in Woodland Hills with his wife Jennifer and their four children. He really enjoys family time, playing in his basketball league, skiing and working on home improvement projects around their house. After nine years of working as an analyst with the team, Adam became a partner in June of 2016. He is responsible for the ongoing growth of the business and the utilization of new investment ideas. Adam uses the team's goal driven process to consistently review his clients’ financial situations, and assist them in eventually achieving a work-optional lifestyle. Adam brings 12 years of experience in the financial services industry to the team. He began his career in 2004 at Citibank as a business banker, contributing to the company by bringing in checking and savings deposits, in addition to sourcing new loan issuance for local professionals in the Southern California area. Since 2007, Adam has been dedicated to the continued success of the Katz/Bloom Group. Adam is a CFA® charter holder and graduated from the University of California at Berkeley with a BA in Economics. He lives in Encino with his wife Jordy and his young two sons. As a CERTIFIED FINANCIAL PLANNER practitioner, Jennifer's primary role with the Katz/Bloom Group is to facilitate and establish financial plans for current and prospective clients. Jennifer joined the team after spending 10 successful years in the dot.com industry where she managed large scale online marketing campaigns and helped create web applications that can be seen in today's most popular websites. 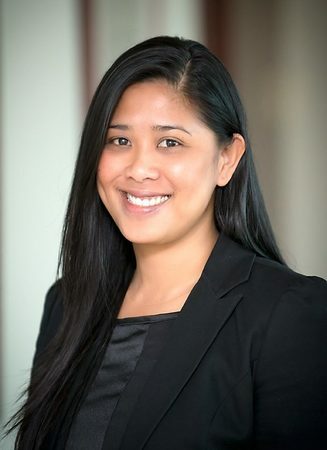 She decided to finally follow her passion in financial planning and consequently enrolled in UCLA's Personal Financial Planning Program as a CFP® candidate. She has successfully passed the CFP® exam in November 2015 and is now a Certified Financial Planner practitioner. Jennifer holds a bachelor's degree in Communications Technology from Ateneo De Manila University, Philippines. Jennifer and her husband Steve, enjoy travelling and spending time with their young daughter as a family. She holds Series 7, 66, and California Insurance license #0I22108. As a Portfolio Associate of the Katz/Bloom Group, Natasha is responsible for all day-to-day interaction with the clients. She works closely with the clients, their accountants, and Morgan Stanley to assist in all operations. 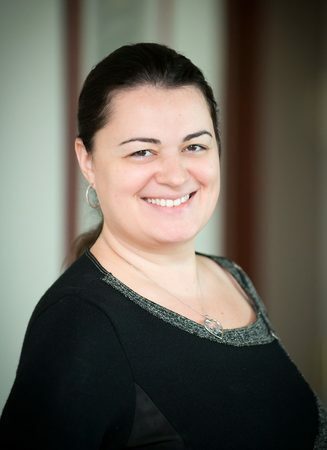 Natasha brings over 15 years of experience in the investment business to our clients. She has been with the Katz/Bloom Group since 2006 and received her undergraduate degree in English from UCLA in 2003. Natasha and her husband George have 2 young children. She enjoys traveling, cooking and spending time with her family. She also holds Series 7 & 66 and California Insurance license #0E49361.